Port Douglas Pool Shop is an independent locally owned business servicing the residential, resort, holiday let and building trade (construction industry) sectors. Since 1995, under the current owners, the business has built its strong marketing position on sound industry and product knowledge, dependability and through stocking a wide range of proprietary brand products known to perform well in the local tropical conditions. 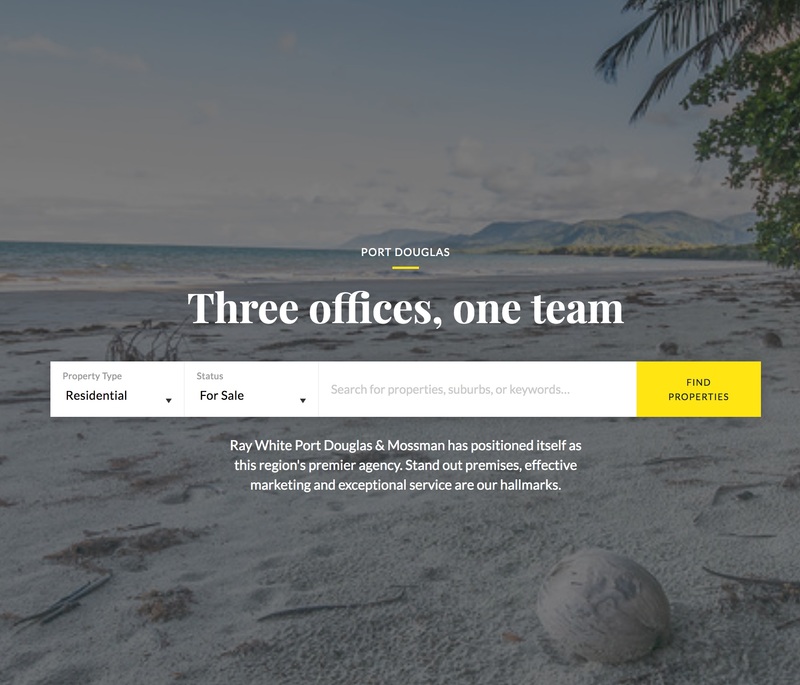 Three Offices One Team Ray White Real Estate was established in the Port Douglas and Mossman district in 2000. In 2006 Alan Crossman bought the business, and under his leadership the agency has gone from strength to strength. Our Ray White staff have a wealth of local ..